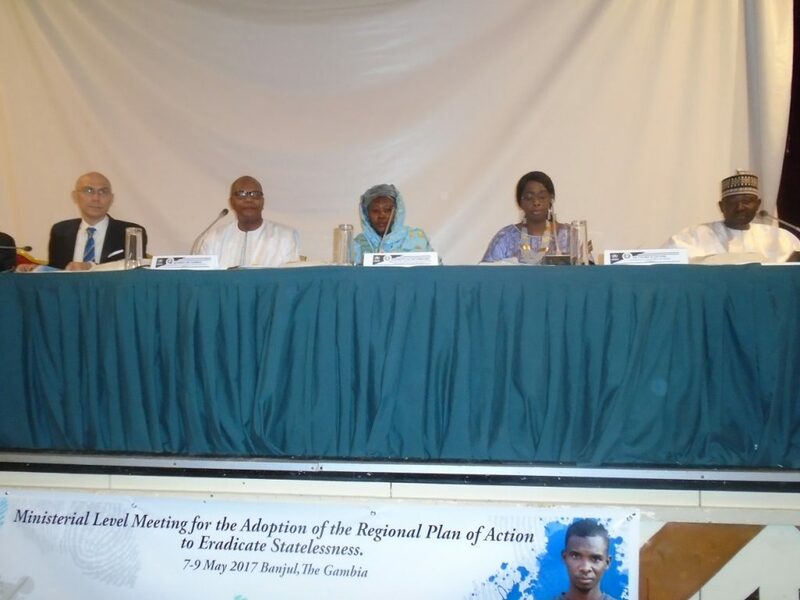 Banjul, 9 May 2017 – Ministers of Interior and Justice of the Member States of the Economic Community of West African States (ECOWAS) adopted today an ambitious regional Plan of Action to end statelessness in West Africa. Gathered at a joint ECOWAS/UNHCR Conference hosted by the Government of the Republic of the Gambia, the Ministers agreed on concrete measures and a specific timeframe that aim at resolving the obstacles to the acquisition of nationality so as to end statelessness by 2024. “One million people are statelessness in West Africa,” says Volker Türk, Assistant High Commissioner for Refugees. “Denying someone their right to a nationality creates suffering, exclusion and marginalization,” he says, adding “today, we estimate that at least 30 per cent of the people in the region lack documentation which proves their identity or their claim to a nationality”. “The regional Plan of Action represents a major step forward in the fight against statelessness,” says M. Türk. “West Africa initiated this fight two years ago, and is now putting in place a more robust legal framework that includes practical measures adapted to the region’s reality. Through these bold efforts, West Africa is positioning itself as the world leader in the fight to end statelessness,” he says. “Secretary-General of the UN considers the eradication of statelessness as a priority of his efforts at conflict prevention, resilience, development and the promotion of human and peoples’ rights. This meeting represents a crucial landmark in the progress being made by ECOWAS, the UN in general and UNHCR in particular towards the implementation of the February 2015 Abidjan Declaration of Ministers of ECOWAS Member States on the Eradication of Statelessness,” says Mohamed Ibn Chambas, Special Representative of the UN Secretary General for West Africa and the Sahel. 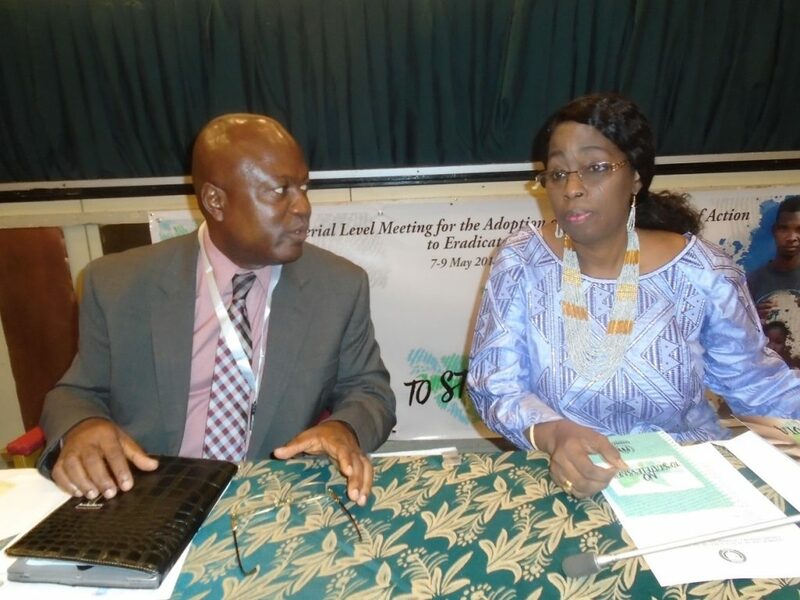 The fifteen ECOWAS Member States adopted the landmark Abidjan Declaration in February 2015, recognizing statelessness as a scourge in the region and committing to end this phenomenon by 2024. The Plan of Action adopted today operationalizes the Declaration and is underpinned by three pillars: identifying stateless people and the risks of statelessness; preventing and reducing statelessness; and raising awareness among the general public. The Plan of Action lays out concrete measures aimed at addressing the causes of statelessness by rectifying gaps in nationality laws and issues relating to proof of nationality. “In the region, some nationality laws still contain discriminatory elements based on gender, ethnicity or race,” says Liz Ahua, UNHCR Regional Representative for West Africa. “These are the very obstacles faced by up to 60 million people in the region who are without documents proving their identity or nationality,” she says. The Plan of Action also foresees that nationality laws be brought in accordance with international standards on nationality and the prevention of statelessness. ECOWAS Member States will implement the mechanisms to ensure that all persons who are eligible are able to obtain identity papers and proof of nationality. “Statelessness has a devastating impact on the life of individuals, as having a nationality is essential to the full participation in society and a precondition to enjoy fundamental human rights,” says Dr. Fatimata Dia Sow, Commissioner for Social Affairs and Gender of the ECOWAS Commission. “I can assure you of ECOWAS determination to solve this problem,” she adds. “It is important to bring statelessness under the spotlights, as we do here: although an invisible phenomena, its consequences are often very real, including the denying of fundamental rights such as education, health or right to work,” she says. 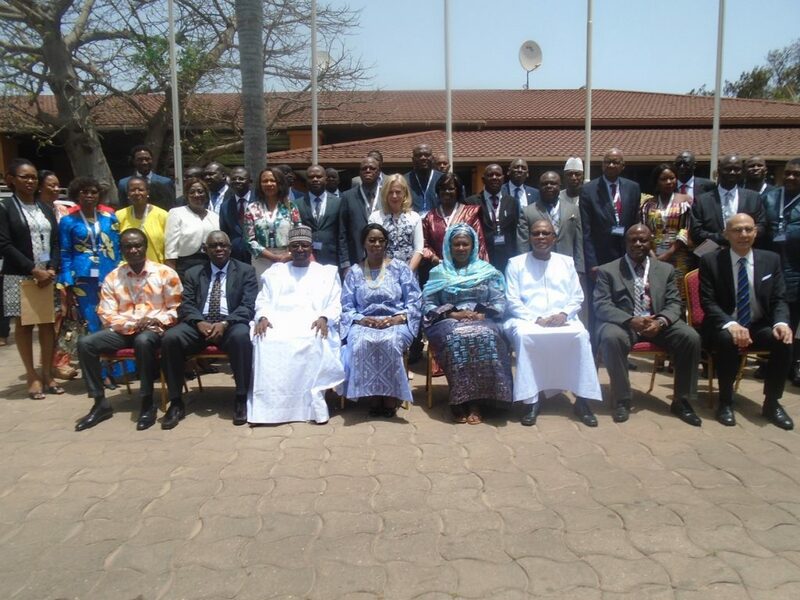 The technical experts of ECOWAS Member States met on 7 and 8 May 2017 to formulate and validate the Plan of Action before its validation by ECOWAS Ministers. This document will be presented for approval at the forthcoming ECOWAS statutory meetings, which would make it legally binding on all the Member States. To date, twelve of the fifteen ECOWAS Member States have ratified the 1954 Convention relating to the Status of Stateless Persons, and eleven are party to the 1961 Convention on the Reduction of Statelessness. 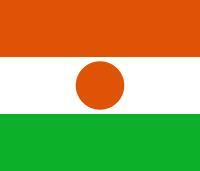 The Governments of Cape Verde, Ghana and Togo have committed to adhere to those conventions. ECOWAS Member States are aligning themselves with the campaign to end statelessness in 10 years, which was launched by UNHCR in 2014. UNHCR provided technical support to the organisation of this regional ministerial conference for the validation and adoption of the plan of action to end statelessness in West Africa.